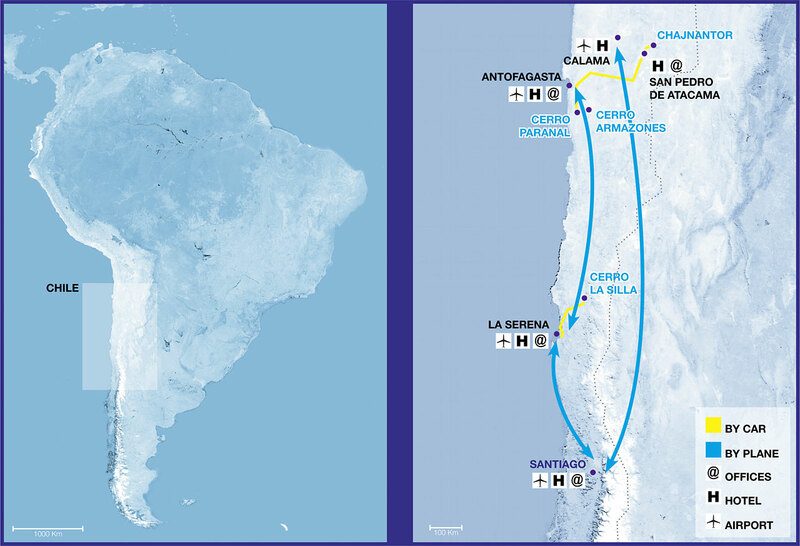 Accueil > Actualité > Tweetup > #MeetESO : I am going to visit Paranal and ALMA observatories in May ! Be a keen and experienced user of Twitter and/or Facebook. Have a conversational level of English at least. To be selected, filling out a form was not enough. We had to show that we like to engage on social media and share interesting content with our friends/followers. So I fought for three weeks on two sides: getting a maximum of support from my followers, both on Facebook and Twitter, and sharing informations to allow them to have a better knowledge of ESO. My two main sources of information were ESO’s website and ESO’s Youtube channel. It seems that my efforts paid off. The several Tweetups I attended in the past, (Hello, my name is Anne, and I’m a Tweetup-addict 😉 ) as well as an interest in astrophotography have most certainly been taken into account. I would like to thank the readers of this blog and everyone who supported me. I hope I won’t disappoint you. I will do my best to take you all with me on this journey by tweeting, blogging and taking photos of what I see over there. 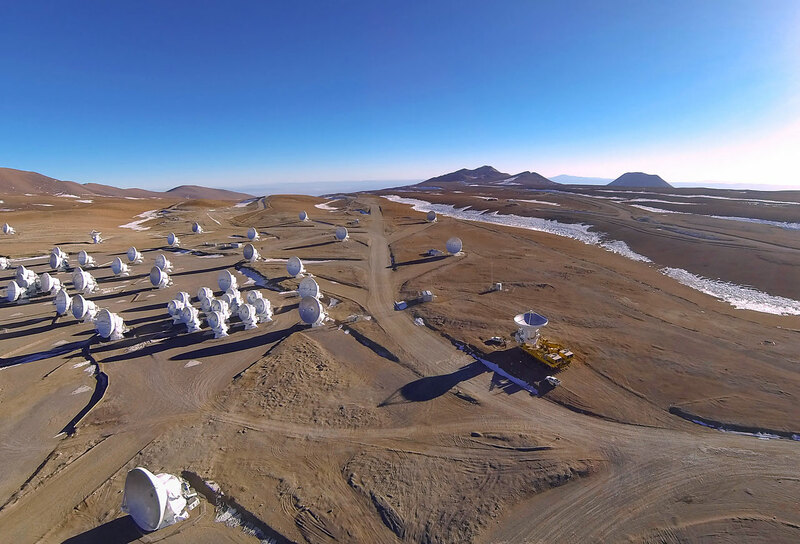 ESO operates three observatories in Chile: One on the summit of La Silla, one on the summit of Paranal (where the VLT – Very Large Telescope – is located) and one on the Plateau of Chajnantor (where the 66 ALMA’s antennas – the Atacama Large Millimeter/submillimeter Array – are located ). A fourth observatory is currently in construction on top of the Cerro Armazones (Cerro means ‘Mount’ in spanish): the E-ELT (European Extremely Large Telescope). 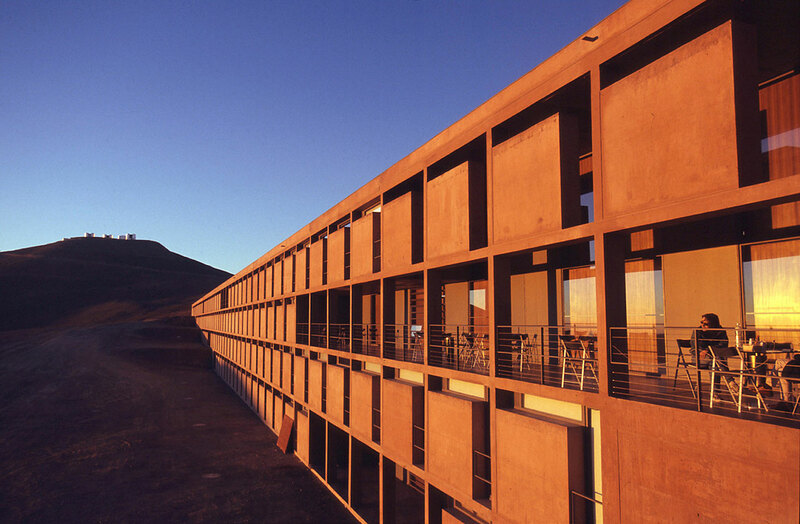 As mentioned above, we will go to Paranal first. 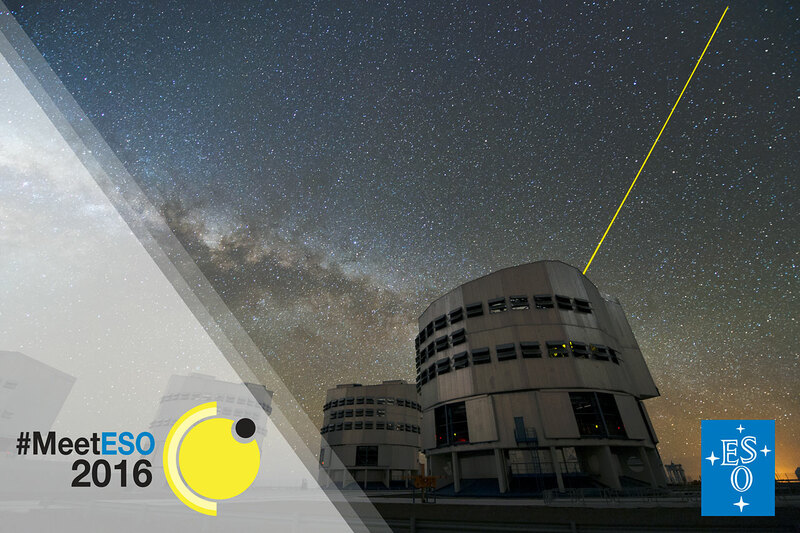 We will spend two days up there and we will get to observe the transit of Mercury, discuss with ESO Staff members and tour the facilities. There, we will also get to observe the night sky with amateur telescopes during two nights. If we have time to sleep (! ), we will enjoy the comfort of La Residencia, the place where astronomers can rest after a hard night at work. La Residencia has been featured in a James Bond movie: Quantum of Solace. This is the lair of the vilain that is blown up at the end. After two nights in Paranal, we will head to San Pedro de Atacama, a small village (well, 5000 people) located in the desert, in order to stay for the night. The following day will be spent at ALMA, located on the plateau of Chajnantor. First we will climb at an altitude of 2900 meters where are located the OSF buildings (Operations Support Facility). There we can find, among other things, the ALMA control room and the maintenance buildings. We will need to pass a medical examination before climbing higher, at an altitude of 5000 meters to visit the ALMA antennas. On Twitter you can also follow me : cpamoa (« c’est pas moi », meaning « it’s not me/I’m not the one » in French) it’s me! I tweet in English and French. – A short presentation of ESO, the European southern Observatory, in 24 tweets! Lancement réussi de Gaia ! ← #MeetESO : Je vais visiter les observatoires de Paranal et ALMA en Mai !